Last week, I had the pleasure of meeting with Dave Parker, founder of Bundled.com and mentor at The Founder Institute. After showing Dave around the thinkspace digs, we sat down to chat a bit. 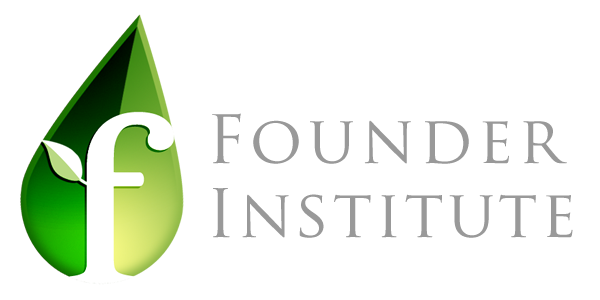 I had never heard of the Founder Institute before, but getting to hear about it straight from one of their mentors was great and brought to light a couple of great points to consider. 1. They aren’t soft. Founder’s Institute isn’t full of a bunch of people who are going to tell you that your business idea rocks. They are tough, they are direct and they aren’t going to cut you any slack. Less than 50% of the would-be entrepreneurs who start the program finish it. But don’t look at this as a bad thing. Look at this as being a perfect opportunity to test your business idea against some of the greatest business minds in the area. Just think, if you can make it through this, there is a good chance your business will make it too! 2. They aren’t cheap. Submitting an application costs $50 up front. Founders who actually make it to the program pay $900 for the 16 week course (this covers all course costs and 14 plus meals). The founders who graduate are asked to contribute warrants for 3.5% of their company priced at fair market value into the shared equity Bonus Pool that is split between the other Graduates, the Mentors, and the Institute. And, finally, if the company is successful and raises any significant amount of outside funding, the Institute asks for an additional $4,500 to help the Founder Institue grow. 3. They might be worth it. Going through the program at the Founder Institute is tough stuff. It’s not easy and it’ll be a pretty penny if you actually make it, but it just might be worth it. Take a second to consider what you get out of this course: the four month program has weekly company-building assignments guided by a network of over 500 Mentors that are business founders themselves. The topics of the weekly lectures range from Startup Legal to Fundraising. I think Dave said it best, “You will have to do this stuff to start up your own business eventually, The Founder Institute gives you the push to do it faster and better than you would have on your own.” Not to mention, if you are a graduate, you get 1% of the Bonus Pool of your graduating peers – not too shabby! Yes, $900 is not cheap. However, it’s seems like a very fair price for tuition. It works out to $56 per week. The price seems high enough so that they get serious people that want to attend but not so expensive that it keeps people out. The equity portion is very interesting, I think that part could really help foster the supportive environment for the peers in the program. You would want everyone to be successful. The additional $4,500 to the Founder Institute is quite interesting — get funded and FI wants to take a cut of the amount. Either way, if you can figure out whether or not your business idea has legs to stand on and it costs you only $900 to find out, that’s certainly cheaper than wasting a year or two of your time trying to make it happen. Definitely agree! Thanks for the comment! Wait, if you buy now we will throw in a pair of Ginsu Knives. : ) The $900 tuition goes a long way for each Founder in many ways. First, having access to the CEO/Mentors that come each Monday night is priceless. Many Founders have modified their entire business models, saving potentially 100’s of hours of time as a result of Mentor presentation and counsels. Also, Founders are placed in a cohort group with other Founders so there is a cross polinization that occurs among fellow Institute members. Following Mentor presentations, a handful of Founders will take the hot seat and pitch their company to the class with each member having over 10 opportunities to pich their idea throughout the semester to fellow Founders and Mentors, a great exercise to hone their presentation in preparation for Graduation night. 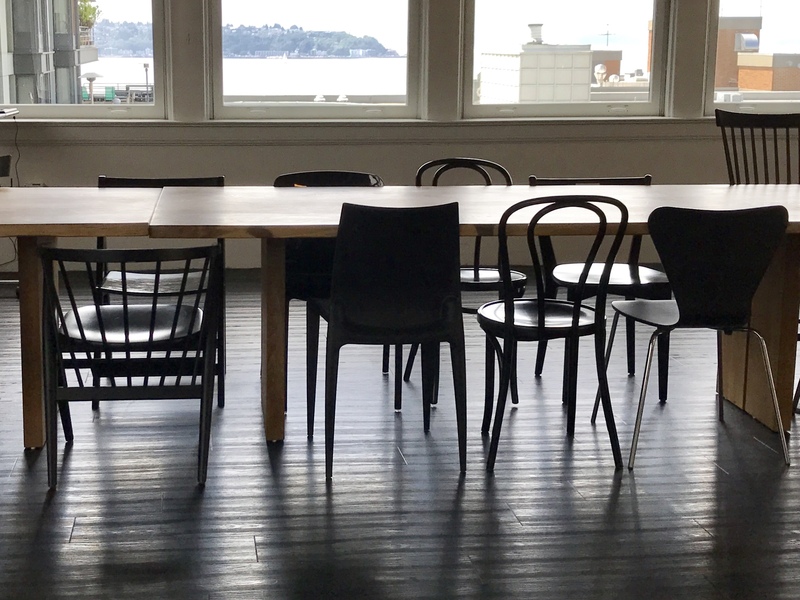 One of the highlights is each week they have access to office hours with Director Dave Parker which provides highly relevant, one on one feedback and coaching for all Founders who stay the course. And last but not least, we provide dinner each night and after each class we all go out and lift a pint to share war stories and victories along the way. The $4,500 is only paid out if your company successfully raises funding. I agree with Peter, that for $900 tuition the opportunity to vet your business and learn tons about starting a business along the way is a good investment. And, all Founders who graduate are placed in a bonus pool where they will share in an equity position of fellow Founders to enhance collaboration and reward for running the course. We will be hosting an Ideation Bootcamp in partnership with ThinkSpace this September…a great opportunity to develop your idea and have you apply to our Fall Semester starting in October! I went through a relatively similar program for my business and yes it was definitelyworth the investment. My only question for this program is what happenswhen its over? Is there continuing mentorship? Is there an internal network between graduates? Hi Mikel, yes, there is an alumni group that forms after each semester, elects a president of the group to organize meetings, and meet once a month. Founder Graduates are invited to come back as guests from time to time. During the course, many Founders build relationship with our CEO/Mentors who continue to offer support. Mike, thanks for providing some clarity on what goes on after the program. It’s great to hear that there monthly follow ups for the graduating class. I would think the relationships that are formed with the CEO/mentors would be invaluable.